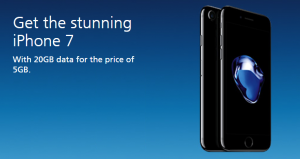 The Hub » £30 off Samsungs and 4x data on iPhone7! 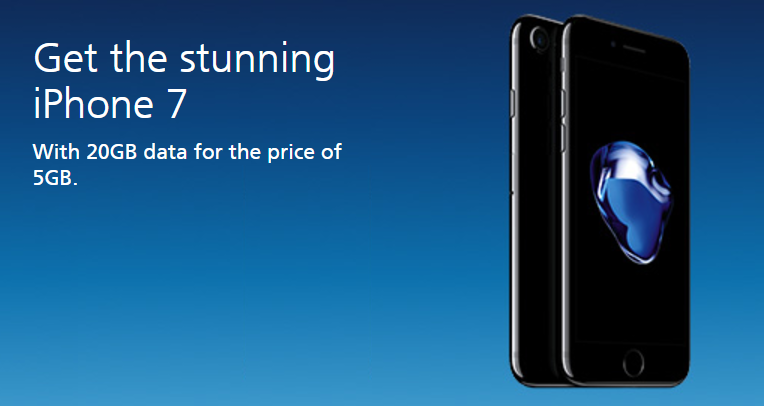 £30 off Samsungs and 4x data on iPhone7! 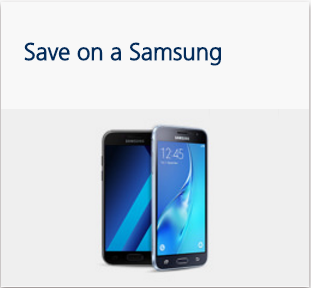 Up to £30 off on selected Samsung Handsets! O2 are throwing a cheeky little flash sale til the 31st of May! QUADRUPLE DATA on selected handsets incl- iPhone7!!! Keep burning through your data? Looking to upgrade your phone? Kill two birds with one Apple!!! Get not only the top notch iPhone 7 but also up to FOUR TIMES as much data for the same price!! Just in time for the summer, travel the EU and pay no roaming! From the 15th of June, no matter the EU destination there will be no more roaming costs! Spotify on the Playa? No roaming! Stream a movie on top of Mt. Blanc? No Roaming! If you have any queries on any of the above, please do not hesitate to contact the team – UK-o2affiliate@awin.com.